A new headlight option for the 2019 Mercedes-Benz C-Class means the compact luxury sedan now qualifies as a Top Safety Pick+, according to an IIHS report issued Tuesday. 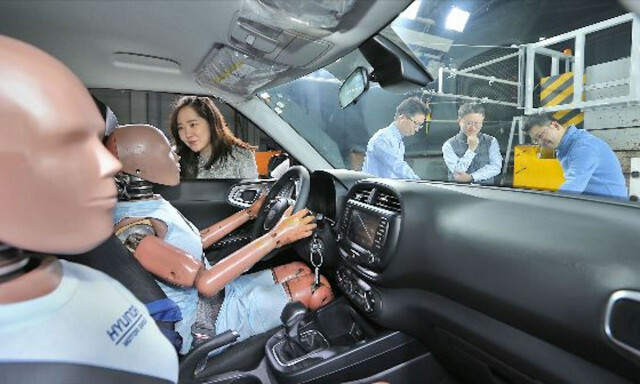 Following some changes over the previous criteria for TSP+ awards, vehicles must now earn a "Good" rating in the passenger-side small overlap front test. Last year, an "Acceptable" rating was enough. Further, models must earn an "Advanced" or "Superior" rating for their crash prevention technology (active safety systems) and earn a "Good" rating for headlights. 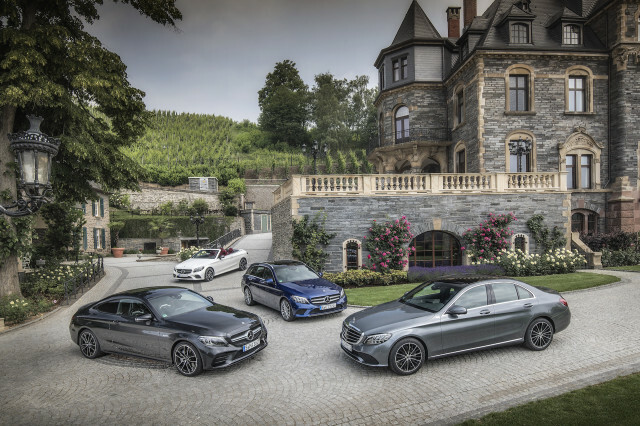 The C-Class nailed all of the criteria originally save for the headlights, which received an "Acceptable" rating. Now, Mercedes-Benz offers optional headlights with active high beam assist. The tech was enough to award the model the TSP+ award. Like so many other vehicles, the good headlights are locked away in an options package. Rarely do vehicles come standard with what the IIHS considers "good" headlights. 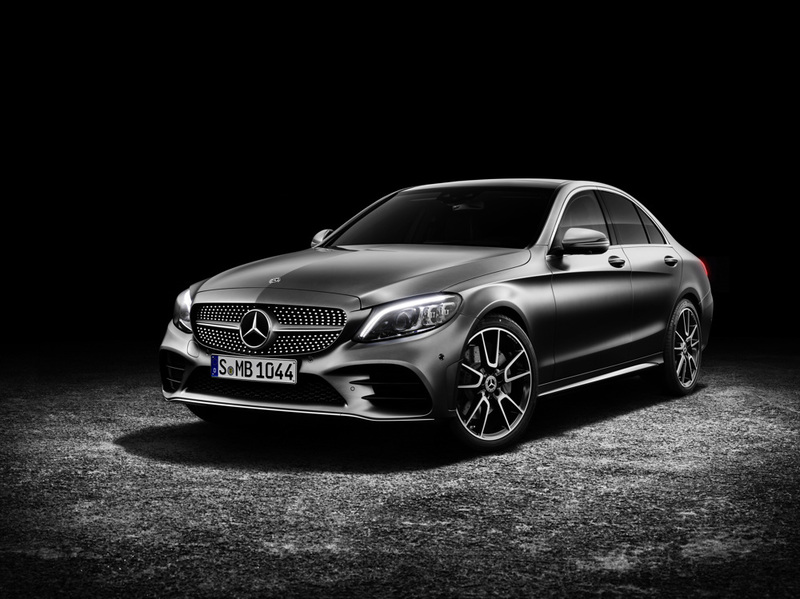 In the 2019 C-Class' case, shoppers will need to spend an extra $2,500 atop the $41,400 base MSRP for the good headlights. 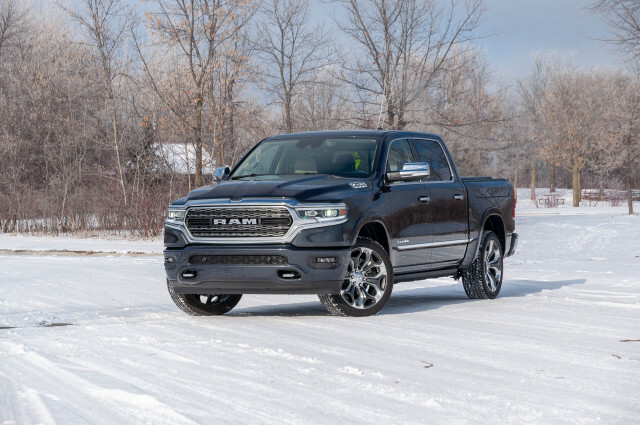 They're bundled in a $900 exterior lighting package, per the manufacturer's build configurator, and include an intelligent light system with ultra wide beam headlights. 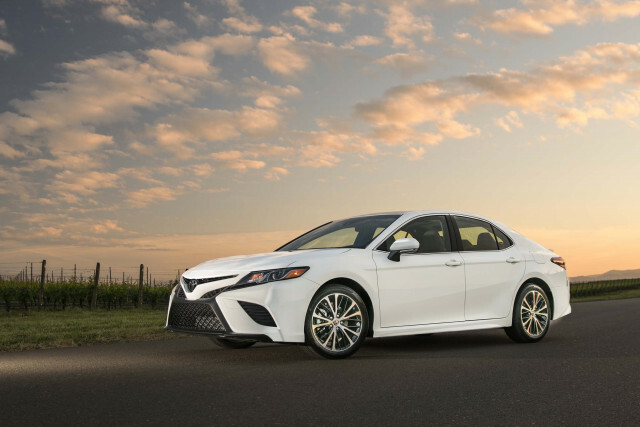 However, the package also requires buyers to select the Premium Package, which adds another $1,600 and brings us to the $2,500 upcharge for good headlights. We'll likely begin to see more automakers ace the IIHS headlight test as the U.S filed to finally allow brighter headlights in the country. Specifically, matrix systems that automatically control the high beams and dim various portions of the light to keep from blinding other drivers and pedestrians will likely become more popular as they are in Europe.